The Christian Education department is instrumental in training our leaders, congregants, youth, and children. Through Sunday School, Confirmation, training seminars, and continuing education classes, the Christian Education department helps to shape the structure and curriculum of education within KELC. The Christian Education department provides literature for Sunday School and Confirmation teachers and students. By providing these materials to our congregations, we ensure that all of our members are educated in their Christian faith with the same information. This education is rooted in the Bible, as well as Lutheran faith guides, such as Luther’s Large and Small Catechism. In addition to providing teaching materials, this department also organizes seminars for teachers. These seminars equip teachers with tools and plans for teaching classes, methods to engage students in faith development, as well as religious education for teachers. 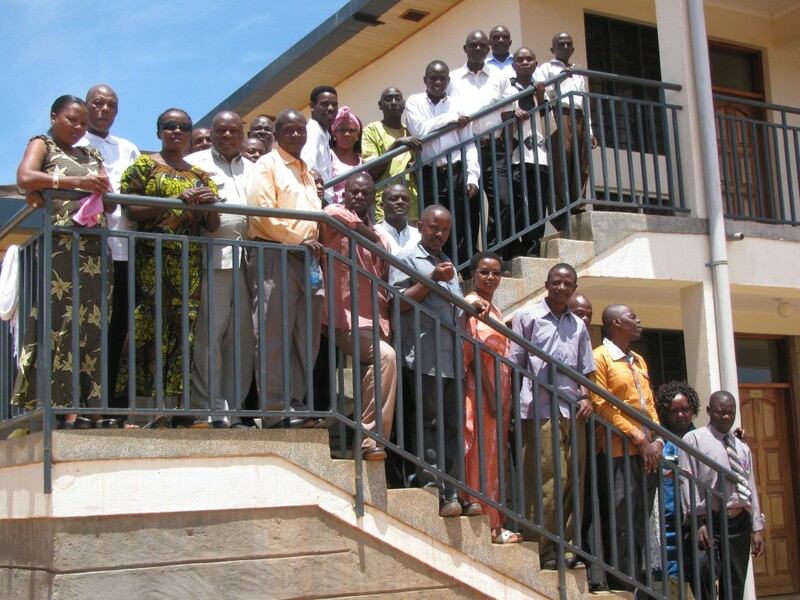 The Christian Education department has developed and organized a series of retreats for all church workers of KELC. The seminars focused on the issues of security, psychological self-care, and congregational wellbeing. Five seminars are held throughout the country each year to accommodate church workers from each region of the church. The church workers included parish pastors, evangelists, church caretakers, groundskeepers, cooks, as well as other church workers. Over four days the church workers engaged in discussions centering on Christian-Muslim relations, church security issues, and psychological self-care. Additionally, the group held several Bible Study sessions. With inputs from Bishop Zachariah Kahuthu, Christian Education director Rev. Johannes Löffler, and psychology professional Mary Mshana, seminar participants broke into small groups to discuss their thoughts and feeling on the presented issues. Small groups stimulated a lot of revelatory discussion that were later shared with the whole group. The week wasn’t all work; one day all the participants took a trip to a National Park for a wildlife safari. 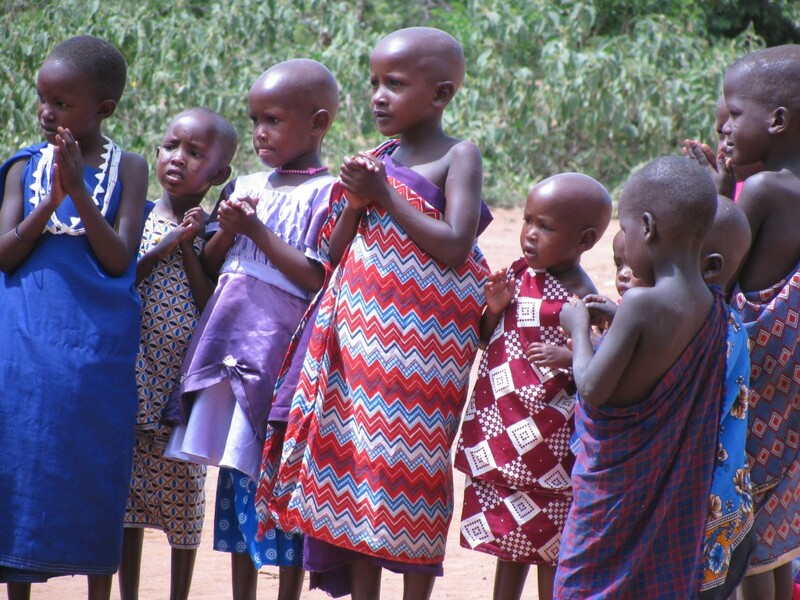 For some of the participants, it was their first time taking a safari to a national park in Kenya. Safari transport availability and entry fees are often restrictive to locals, so many Kenyans have not visited national parks in the country. The group saw many animals and a lot of the beautiful landscape present in Southern Kenya. The seminar participants were grateful for the time of relaxation and recreation. At the close of each seminar, the participants reported several positive outcomes. Many people reported feeling revitalized for their work in their congregations. One evangelist shared that he came to this seminar prepared to resign. He was living with fear and anxiety about his security and his family’s safety. After the week of discussion and conversation, he reconsidered his resignation and now feels revitalized and supported to continue his work. Through the discussions, people discovered that many others shared the same fears and anxieties about security, instability, and financial struggles. Several participants reported that they learned new ideas for working together, felt encouraged to return to their congregation with fresh energy, and they now feel stronger and more supported by their colleagues throughout the country. The mobile bookstore carries theological books that help to enrich the faith of our members. Some of these books include the Bible, Luther’s Small and Large Catechism, Confirmation study materials, and church history; most of the books are written in Swahili making the information more accessible to KELC members. 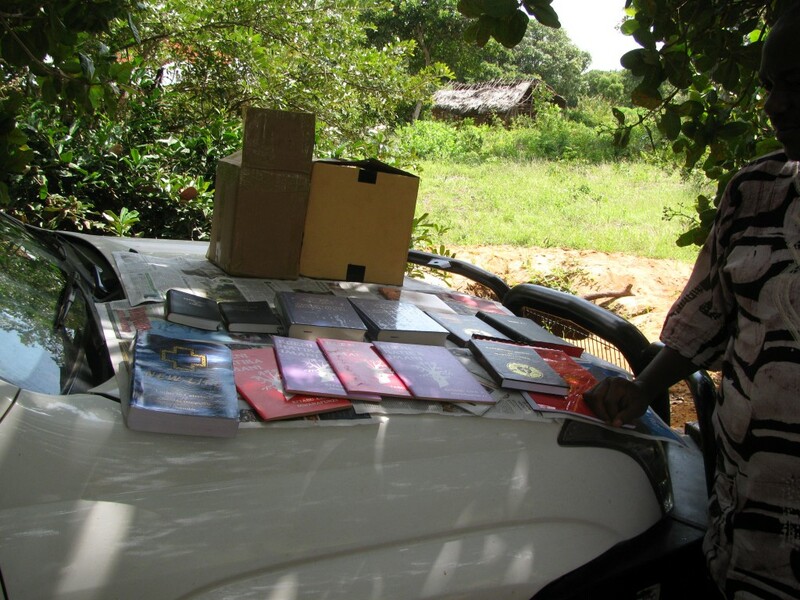 The mobile bookstore travels around to different congregations and church events to give our members and church workers the opportunity to purchase books to help them study and grow in their faith. After you have sent payment, please notify Rev. Löffler. Books will be sent to you on the bus.